Location: River Greta in County Durham, England. Notes: A private residence, Mortham Tower is a Grade I listed fortified courtyard house and pele tower dating from the time of King Henry VII (1485-1509), with a reputation for having been haunted 200 years ago. 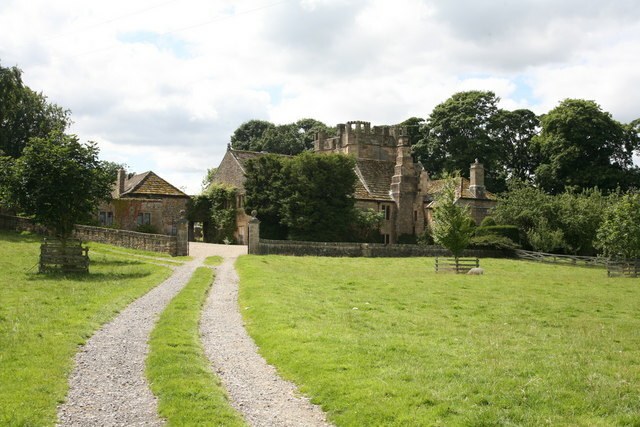 The estate was the seat of the Rokeby family after William of Mortham sold the estate to a Thomas de Rokeby and by 1286 the manors of Rokeby and Mortham were held by Alexander de Rokeby.